Features all the latest mixed martial arts (MMA) news and video content, including coverage of UFC, Strikeforce, Bellator and more. 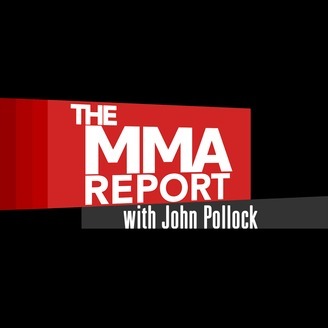 John Pollock goes through the UFC & Bellator cards from last weekend (0:32); FN's Cody Saftic chats winners & losers of the week & Sao Paulo card (8:33); Classic Fight of the Week: Phil Baroni vs. Kala Hose (43:21); "Mr. Wonderful" Phil Davis joins the show (58:32); Ilima-Lei Macfarlane chats upcoming title fight (1:08:35).